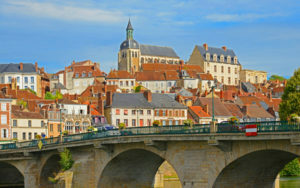 But Burgundy has much to offer beyond the grape and is increasingly popular with second home buyers and permanent movers. Why? Perhaps because it offers an appealing combination of history, art, landscape and architecture – the things that draw many of us to the French way of life. 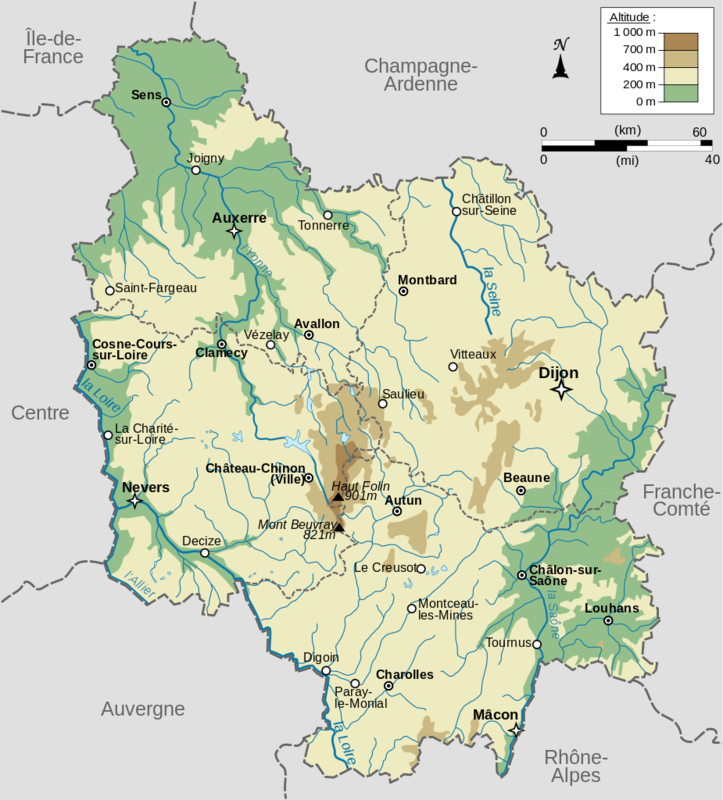 After the recent changes to the administrative regions, Burgundy is now part of the Bourgogne-Franche-Comté region of France. Burgundy itself is divided into four departments. In the south lies the Saône & Loire (71) which stretches from the foothills of the Jura, the Saône valley to the banks of the river Loire. To the west are the rolling hills of Nièvre (58), (which takes its name from the Nièvre river), including a large section of the Morvan regional nature park and the highest peak of the Morvan hills, Le Haut Folin, at 903 m. In Northern Burgundy sits the department of the Yonne (89), an agricultural area with the usual undulating countryside which reaches the outer fringes of the Paris region. The Côte-d'Or department (21), around Dijon, is hilly in the north west, and flat in the south east. The ducal cities of Dijon and Beaune, the glories of the many chateaux, the architecture of the Romanesque churches and the sense of history are part of the tapestry that makes up this region, plus the revered wine-growing hillsides between Dijon and Beaune, and the traditions of the Climats de Bourgogne, listed as UNESCO World Heritage. The landscape adds it own colours to the tapestry; spring brings the vineyards into leaf, summer is the time to enjoy the canals, the paths and lanes ideal for walking and cycling and the mild autumn is many people’s favourite with the spectacular autumn colours from oaks and maple forests. But if you want more spectacular scenery head East to the Jura mountains or a a little further and you’re in Switzerland. Finally, it’s not just the wines of Burgundy that you’ll be sampling if you live here but you’ll also be able to enjoy some fine cooking with more Michelin starred restaurants than any other region. Burgundy offers plenty to discover and plenty to do – not surprisingly it’s an open secret that’s gradually being found out by house-hunters from abroad. Burgundy is a large region and there is a lot to offer in the way of areas and property styles to please most buyers across it’s four departments. For buyers who want to maximise a limited budget then the department of Nievre would be ideal as it offers one of the cheapest areas and most rural. North and west of Autun, the land becomes more reminiscent of the Scottish high as you head into the Morval Regional Park which covers a large part of the Nievre and also the border of the Côte-d'Or and Saône-et-Loire departments. This is also a great area if you are looking for traditional farmhouses and properties with land. Yonne to the north of Burgundy is known for its crop production and another well-known region for wine production with Chablis. The medieval villages of Vézelay and Ancy le Franc attract tourists and many Parisians have second homes here. Chablis is only two hours away from Paris. Pricing increases in the Côte-d'Or - famed for its vineyards - and also in the southernmost department of the Saône-et-Loire. Popular areas of Saône-et-Loire include the towns of Macon and Autun. Pricing will typically be higher here but it’s a good rental market as well as the lively town of Chalon-sur-Saone. There are attractive houses to be found in the surrounding villages and lower pricing to be found in the smaller villages along the Canal du Centre. The most popular department of Burgundy is by far the Côte-d'Or with its prestigious wines (Meursault, Gevrey Chambertin etc) and access to the canal de Bourgogne attracting holidaymakers worldwide. Its capital is the lively university town of Dijon. Beaune is another sought after town with elegant townhouses and converted apartment buildings. Demand from property buyers is high here and pricing is at a premium.Along the Côte de Beaune prices decrease as the distance from Beaune and the vineyards increases. 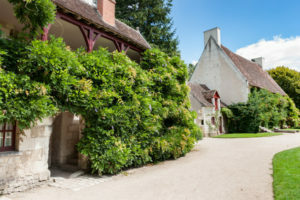 If you are not specifically looking to be close to the wine area, then Auxois is an ideal area to look whilst still offering easy access to places like Dijon. Prices have risen in recent years but it would make an ideal investment with the growth of Dijon and rental market for commuters as well as interest from holidaymakers. From the countryside vineyards to the larger cities, the region's weather is fairly consistent. 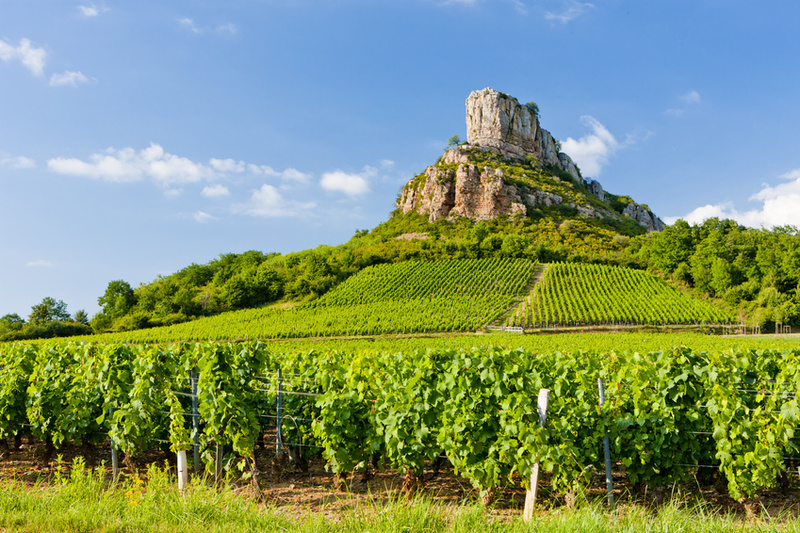 The climate of Burgundy has short but nippy winters, pleasant summer temperatures with spring and summer showers helping to fatten up the grapes. The Saône-et-Loire departement stretches down towards the Mediterranean and experiences a milder climate. 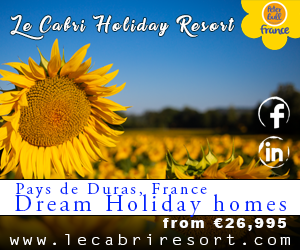 Access to this area is good with the A6 Autoroute from Paris, good motorway access in about 5-6 hours from Calais, and great TGV links. Dole-Jura airport is located 50km from Dijon. Burgundy is popular with holidaymakers and boasts a wide variety of property from inexpensive rural barns to large manor houses, making it an attractive area for renovating property for the rental market. Property in the elegant towns and cities come at a price, as do substantial country properties in the wine making regions. 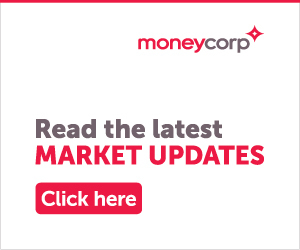 However, as the property market in Burgundy remains buoyant, and properties tend to hold their value well, with affordable properties coming onto the market regularly, there is always something to suit every budget. These are traditionally character stone properties within walking distance to amenities and providing a community feel. Small village houses without outside space and perhaps in need of some refreshment can be found for as little as €80,000 – €100,000. Grander townhouses will start from €250,000-300,000 and upwards. (Mason Vigneronne): Characterful stone built properties, formally the homes of wine producer’s in the region. They are typically built with charming terraces and come with land and outbuildings. Often made of local materials – think exposed stone and wooden beams. 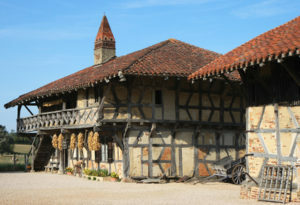 Traditional farmhouses in the Bresse area were made with clay and straw as there was no easy access to stone. Farmhouses in the Chataillon, Chablis and Vézelay areas are built from the region’s natural resource, limestone. These properties come with land and outbuildings and/or stabling. They are prevalent around the Morvan Regional Natural Park - a protected area of woodlands, lakes and traditional farming area. Prices start from around €150,000 depending on the level of renovation and upwards of €300k/€400k+ depending on the size of the land and to reflect in pricing if there is a gite or B&B business attached. This is more of a feature of Burgundy properties rather than a property style. The polychrome, colourful glazed roof tiles are a key feature of properties in the region and unique to Burgundy. 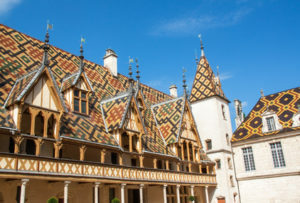 The hospices de Beaune and town hall in Meursault are fine examples of this architectural design. They are usually found on the grand town residences of the former bourgeoisie. They are highly sought after and in limited availability so pricing will be at a premium. I want to purchase a vineyard in this region, what are my options? The community of wine producers, or vignerons, in Burgundy is very close knit. There has long been a rich culture of wine production here and, as a result, the community protects against investment and acquisitions of new vineyards from foreign investors. The S.A.F.E.R is also very supportive of keeping this community alive and will usually pre-empt any sales. Although the sale was finalised, there was uproar in 2012 when a Chinese investor acquired a vineyard in Gevrey-Chambertin, world-renowned for its wines. Availability of vineyards is also limited, vines often sell in the form of smaller parcels of land rather than large scale estates and are rarely listed on the open market. If you are serious about investing in a French vineyard then we would recommend that you look at other wine producing areas in France. Can I find a barn to renovate with land for under €50,000? If you are considering a renovation project then a barn or ruin could be an ideal option. It is unusual to find barns with a lot of land since they are often situated a small distance away from the original farmhouse. They are now rare to find and due to their limited availability they are sold quickly. Pricing usually starts from around €30,000 upwards but move fast!